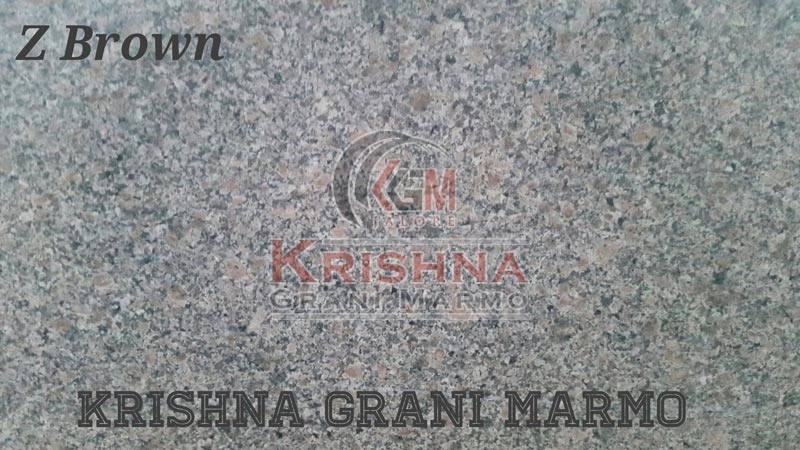 With the help of highly experienced workers, we are able to provide the best quality Z Brown Granite Stone in India. Our Granite Stone is processed using the latest technology in order to provide superior quality. Brown Granite Stone that we offer is widely used to make kitchen slabs and flooring purposes due to its non-slippery property. Our Brown granite Stone is available in different sizes to fulfill the requirement of buyers.